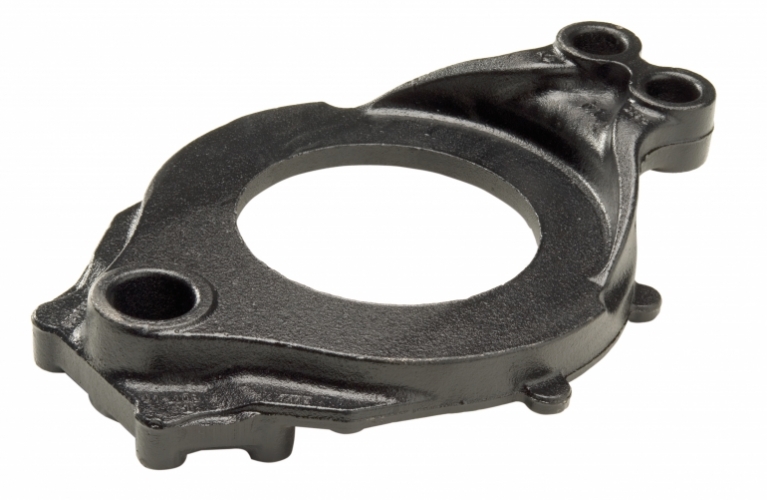 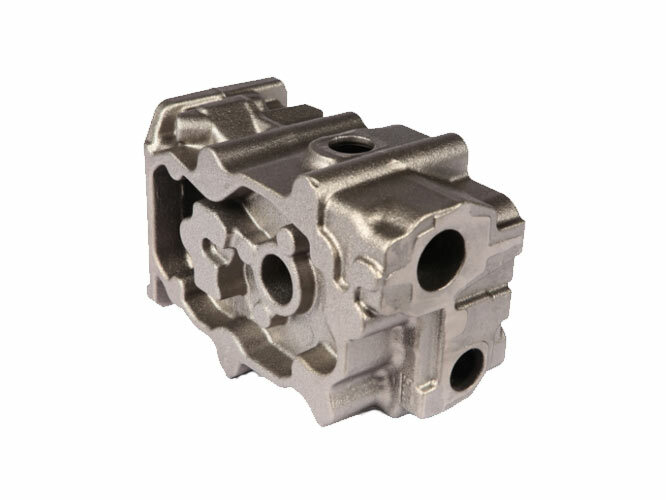 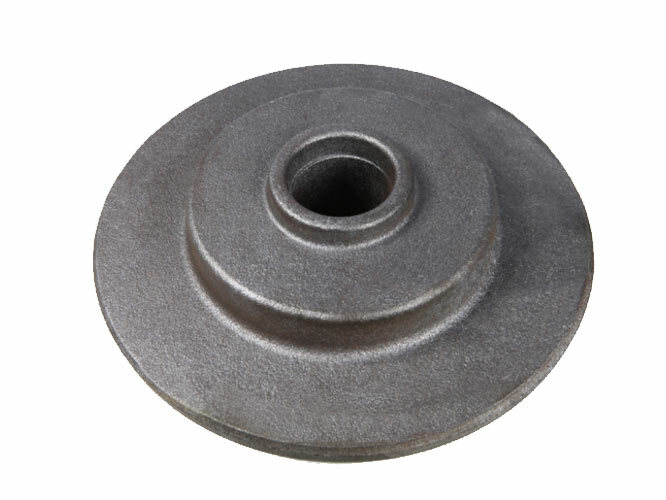 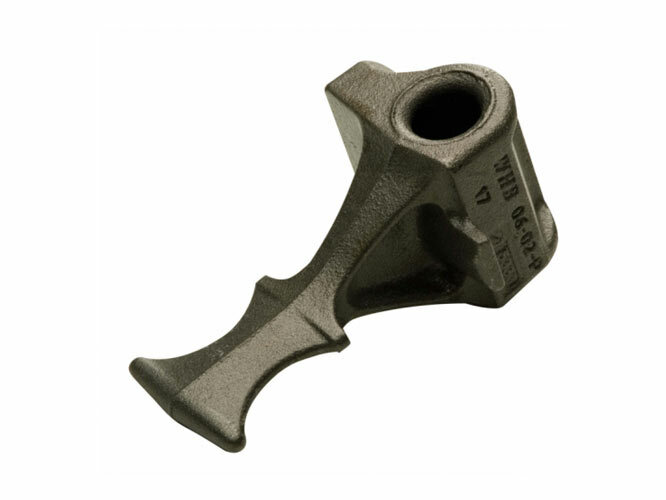 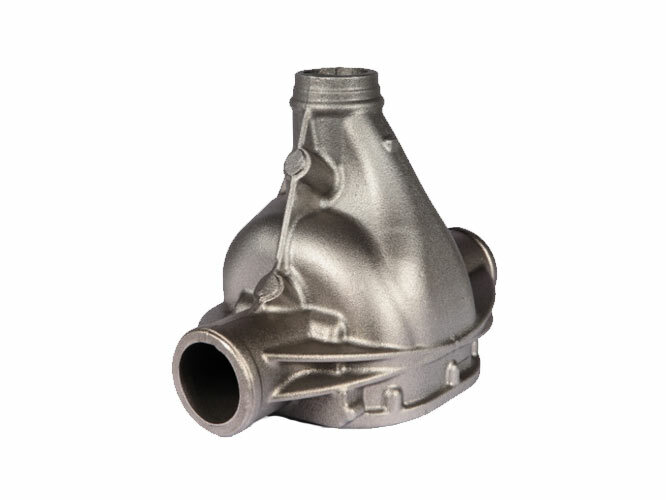 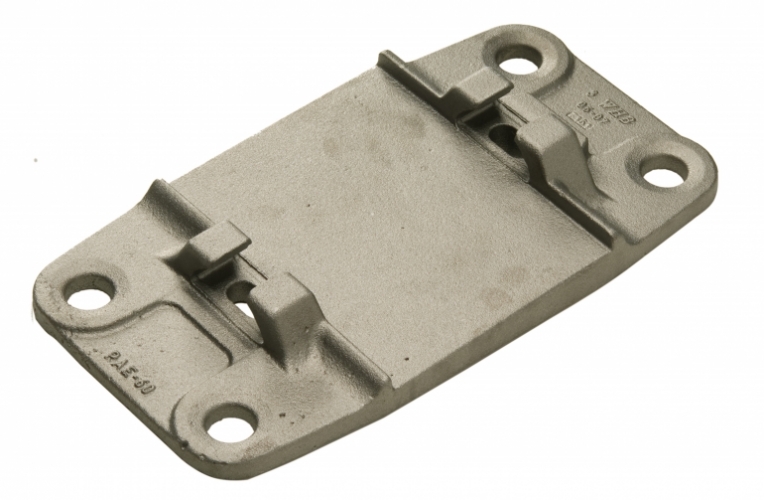 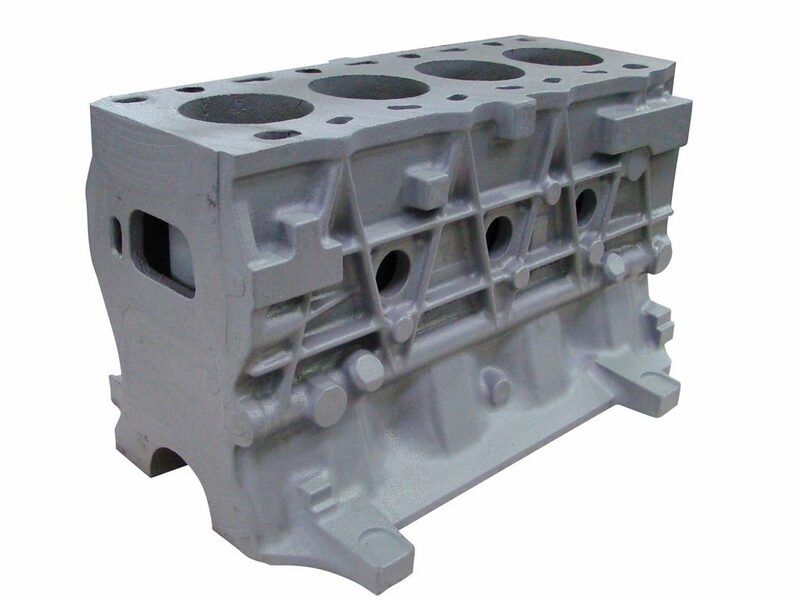 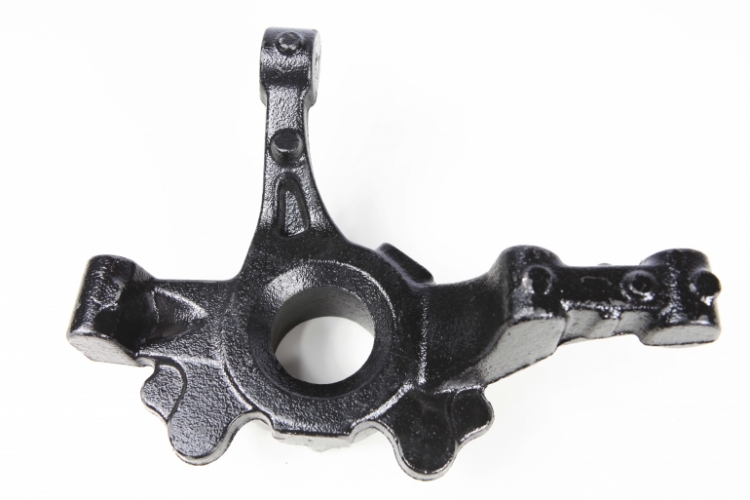 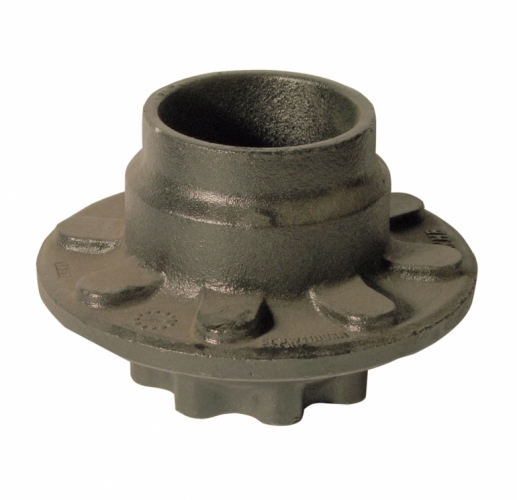 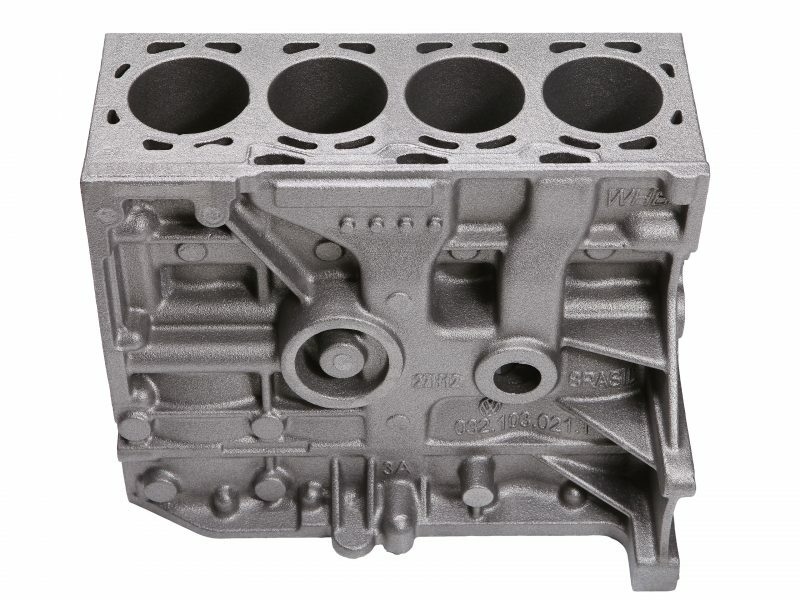 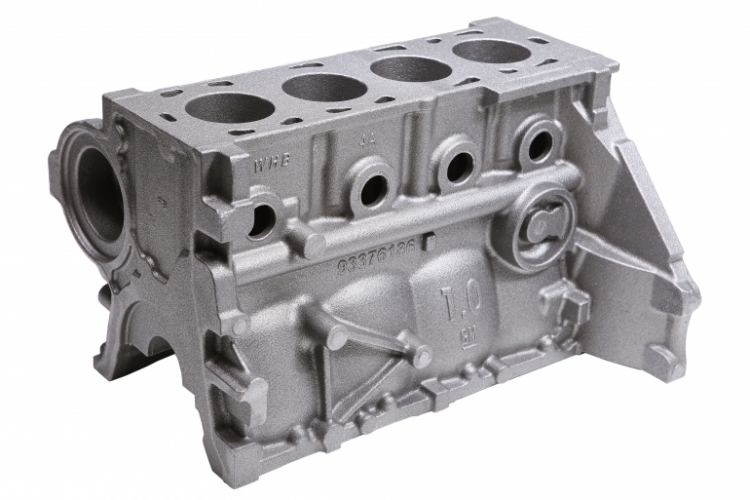 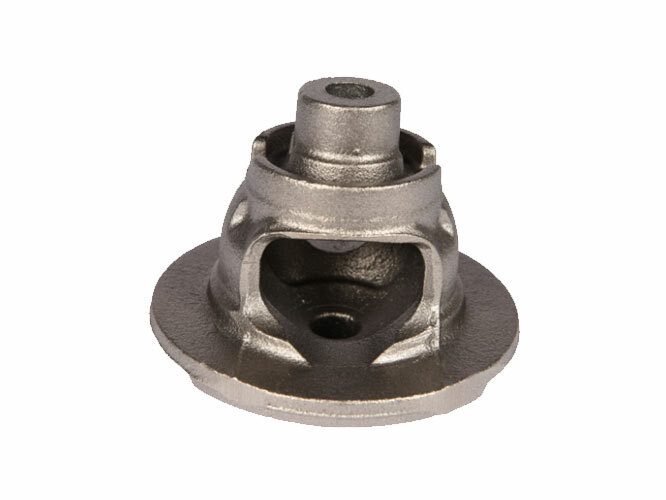 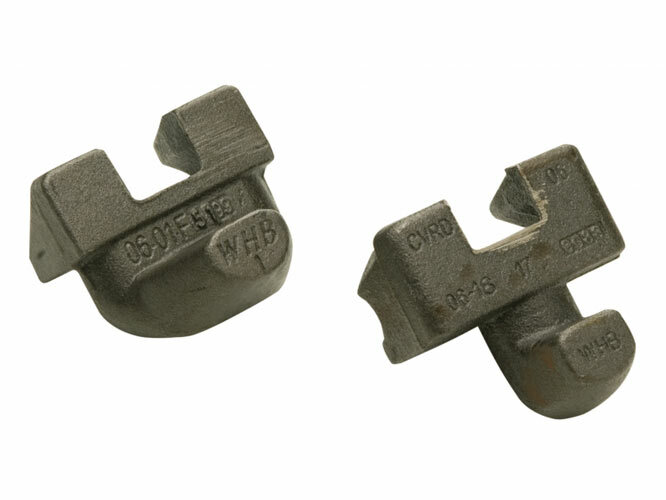 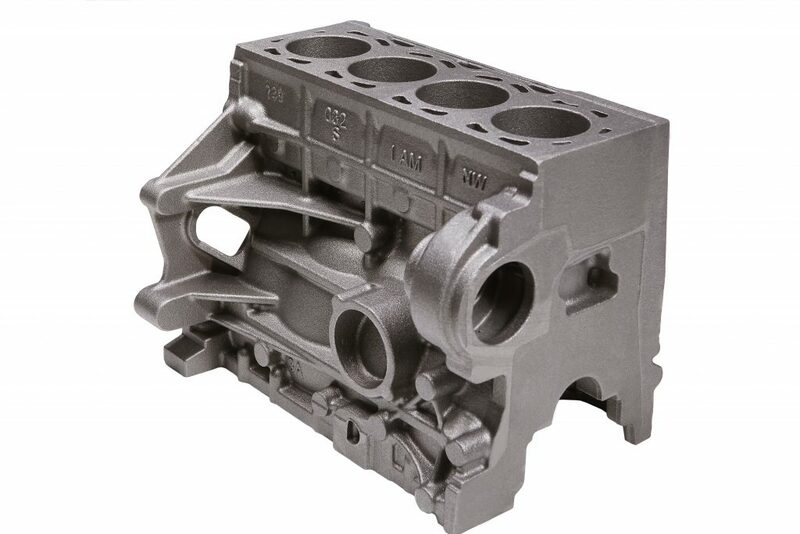 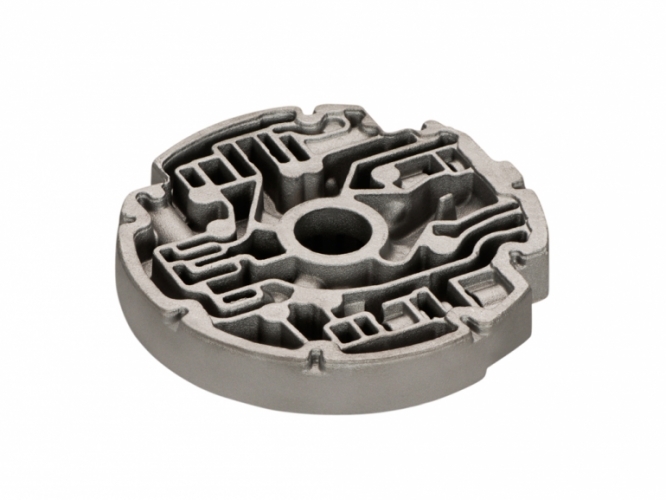 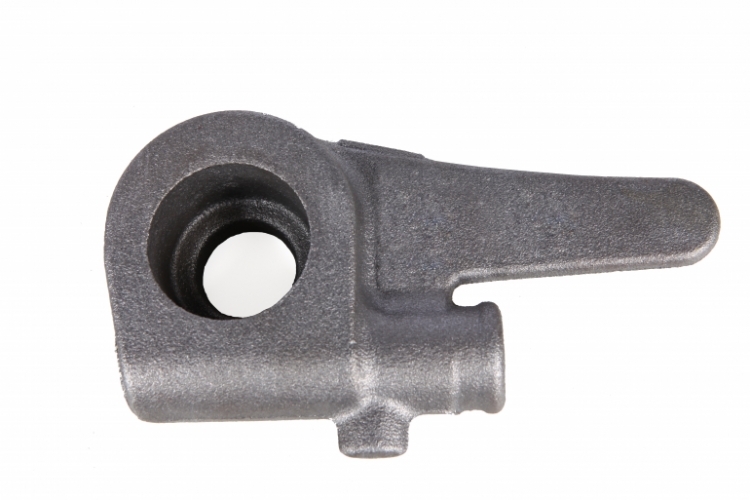 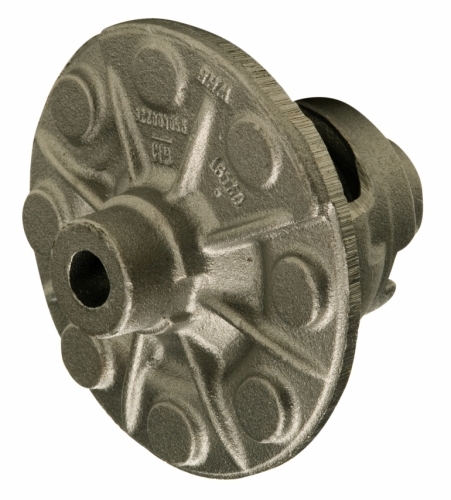 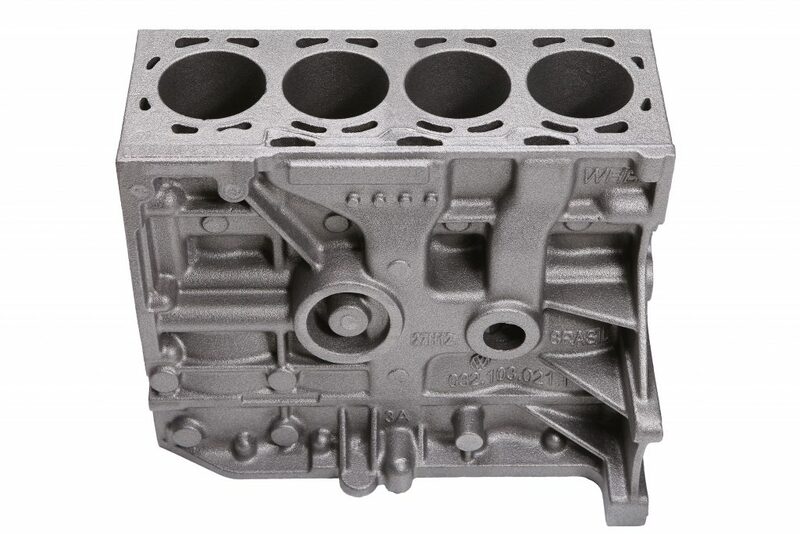 In business since 2005, the WHB Iron Foundry was designed to be highly efficient in the production of complex geometry castings with a wide variety of possible sizes and materials, including gray, ductile and compact graphite iron grades. 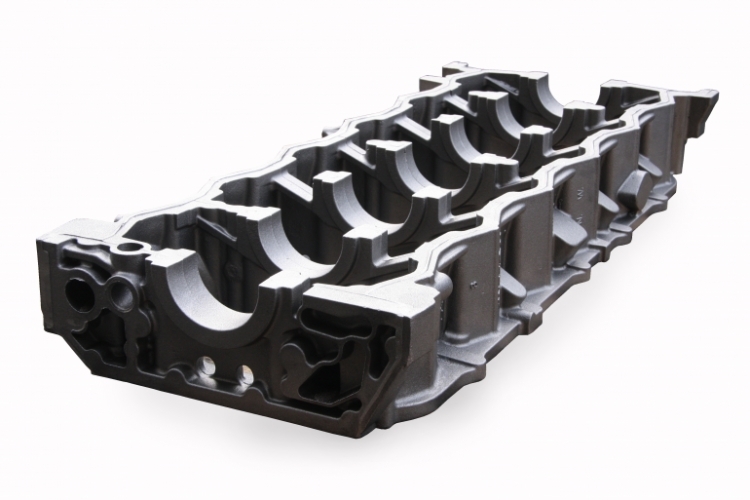 WHB Iron Foundry business unit counts with two DISAMATIC 240c vertical molding lines and one high-precision Kunkel-Wagner horizontal molding line. 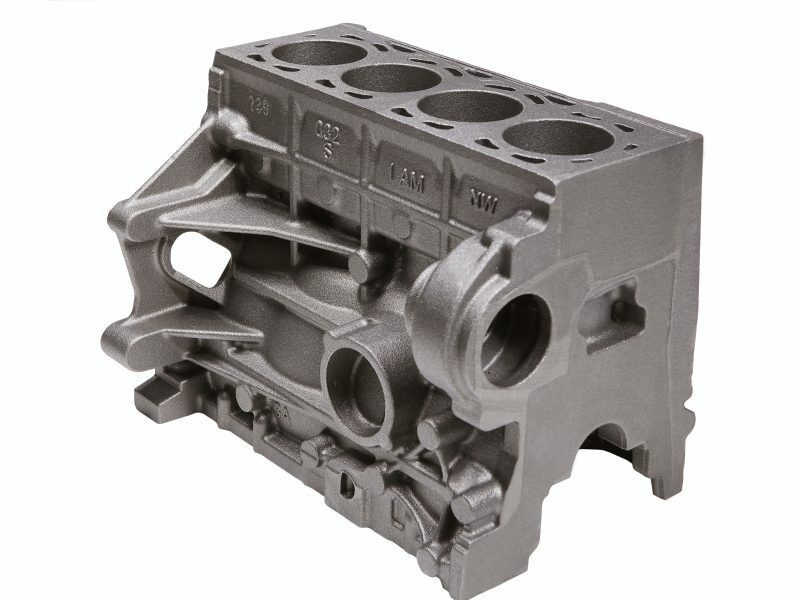 With state-of-the-art equipment capable of producing a total of 250,000 tons/year combined with a well-trained and innovative work force, WHB Iron Foundry is prepared to support the most demanding customers’ requirements of complex geometry castings with world class quality in Brazil and abroad.